Liguria of Levante and Alta Toscana, what a passion! Two beautiful lands full of treasures, all to be discovered. During your stay here, you may need some suggestions to help you live your holiday experiences in the best possible way. Beaches, paths, cliffs, countryside, cities, towns: a varied world that not everyone knows, enchanting but not obvious, for which it can be useful to count on our advice. Arbaspàa Tour Operator not only provides you with its services for your stay, but helps you to optimize the time and move better ... like an inhabitant of the area! 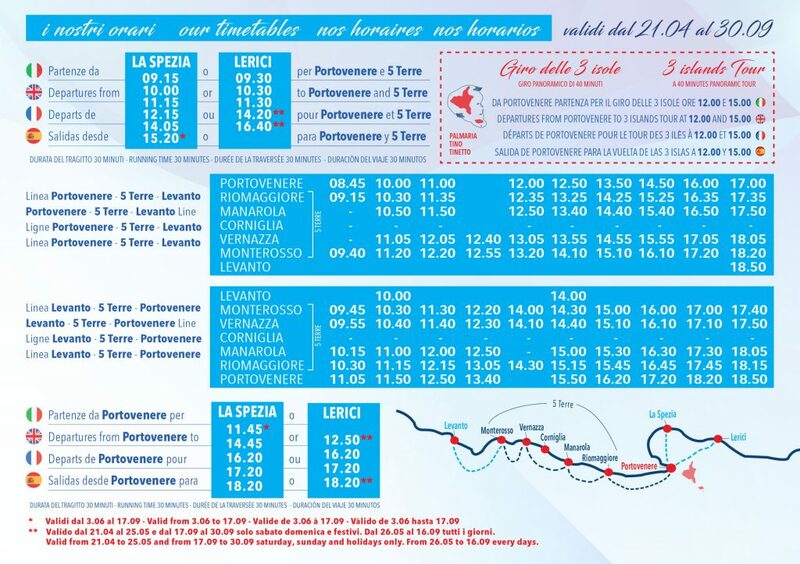 You can buy tickets directly at the box offices close to the departure points of the ferries in La Spezia, Lerici, Porto Venere and other places affected by the service; it is not possible to buy the travel document online. The only exception, through Arbaspàa tour operator, in the case of organized groups. In addition to the already active races, these will start in the next weeks: - La Spezia - Pozzale (location in the South-East of the Palmaria island, overlooking the island of Tino), from mid-June - La Spezia-Porto Venere-Portofino (every Monday and Friday), from June 16th to September 9th - Versilia-Cinque Terre, from June, with stops at: Viareggio, Forte dei Marmi, Marina di Massa and Marina di Carrara. 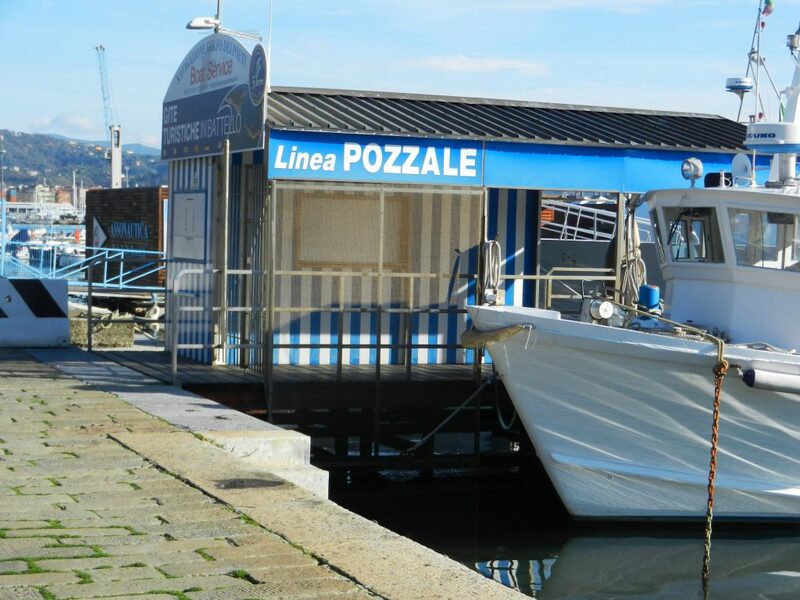 Not only bus, car, train: the ferry is relaxing, and will take you to your destination comfortably and quickly, giving you at the same time the opportunity to discover the beauty of the Eastern Liguria from a different and fascinating perspective: that of the sea, from which you can admire the special shape of the Gulf, the extraordinary sight of the La Spezia’s archipelago, the villages of the Cinque Terre overlooking the sea ... a move that will become an unforgettable memory of your holiday.